Our 18th Annual New Music Festival celebrates the diversity of heritage and ancestral threads of Music in America focusing on artistic expression of guest performers and composers in residence: Nicholas Isherwood presenting The Electric Voice, bass-baritone with electronics, TwoSense cello and piano duo: Ashley Bathgate and Lisa Moore, Amy Williams, pianist/composer with Kate Stenberg, violin and Sarah Cahill pianist and CSUF Wind Ensemble and CSUF New Music Ensemble with guest composer David Biedenbender. Nicholas Isherwood is US-born bass-baritone singer, who specializes in contemporary music and is noted for his expertise in extended techniques through his performances and text The Techniques of Singing. Notable roles include "Lucifer" in the world premieres of Stockhausen’s Montag, Dienstag, and Freitag from Licht at La Scala and the Leipzig Opera, and in Donnerstag aus Licht at Covent Garden. 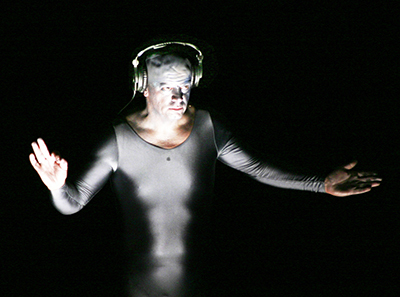 The Electric Voice is a project of new commissions for voice and electronics that are commissioned and performed by Nicholas Isherwood throughout the world. 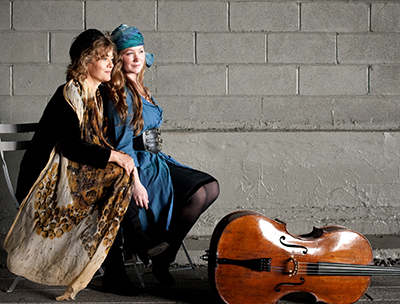 TwoSense was established by cellist Ashley Bathgate and pianist Lisa Moore following their first rehearsals for a recording session in 2009. 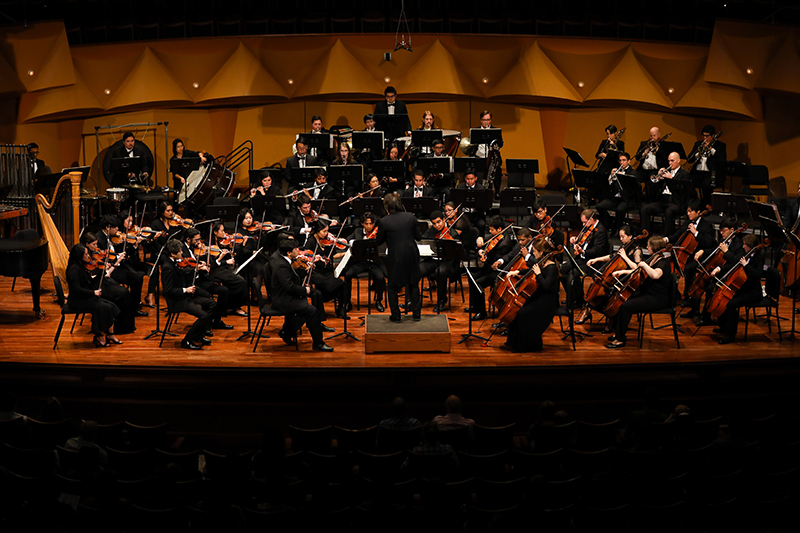 It is intended for the purpose of commissioning works and presenting concerts that blend a shared passion for both mainstream chamber music classics and new, genre-embracing works. Described as the “new music equivalent of a special ops team” (New York Magazine) these “eloquent new-music interpreters” (New York Times) have taken the chamber music scene by storm. 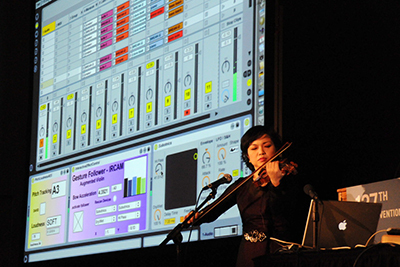 After a successful NYC debut at (le) Poisson Rouge, Allan Kozinn of The New York Times wrote: “however TwoSense proceeds – whether purely as a duo or an open-ended chamber project- it’s adventures should be worth following.” They have appeared at Firehouse12 and Yale University in New Haven, The Detroit Institute of Art, Southern Exposure New Music Series, Bargemusic, the Rubin Museum, (le) Poisson Rouge, Roulette and the Bang on a Can 25th Anniversary Marathon at the World Financial Center in NYC. Together they have commissioned 12 new works for cello and piano from some of today’s finest composers. 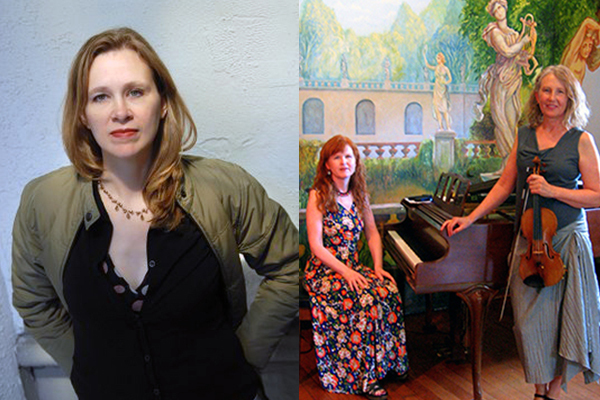 Amy Williams will discuss the role of the piano in her compositions, even those without piano, and her dual career as a pianist with the Bugallo-Williams Piano Duo and a composer of instrumental works. 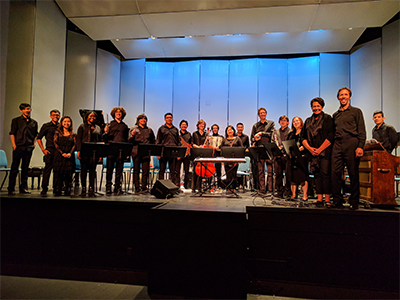 Kate Stenberg and Sarah Cahill will explore Gabriela Lena Frank’s work Sueños de Chambi: Snapshots for an Andean Album.